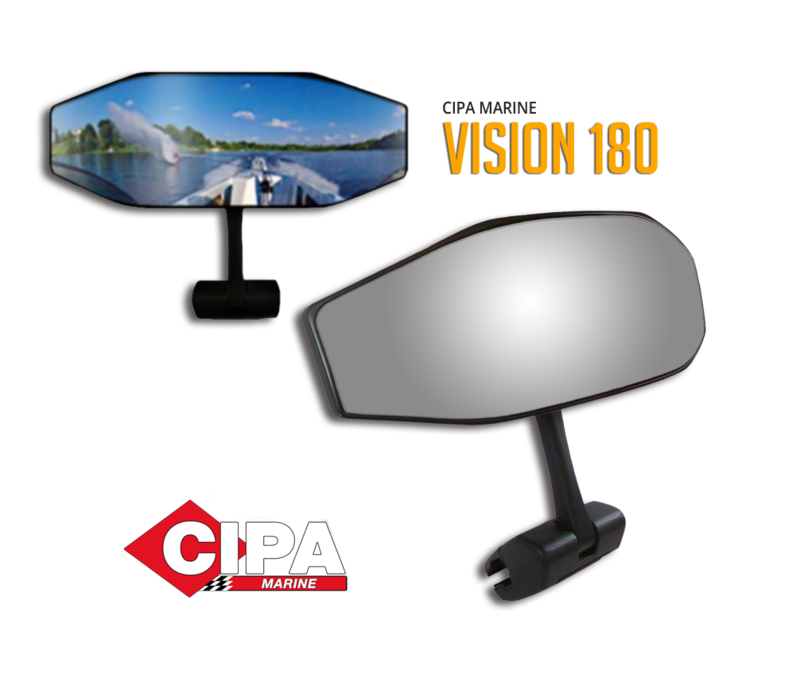 Premium, standard, and economy marine mirror & bracket combinations available. Need to replace a mirror only? Find your new mirror here. Have the mirror, but need a bracket? CIPA's got you covered. Find Personal Watercraft Mirrors & Dock Cleats online now.